Learn how to install solar panels on March 23. Residents interested in learning more about installing solar panels on their home can attend a workshop on Saturday, March 23. From 12:15 p.m. to 1:30 p.m., SunWork Renewable Energy Projects will help participants understand the basics of solar photovoltaics, the economics benefits of going solar, the options they have and purchasing tips. The workshop will be held on the Cupertino Senior Center, 21251 Stevens Creek Blvd. According to organizers, the workshop give special attention to homeowners with low electric bills averaging under $100 per month. SunWork is a nonprofit that installs solar electricity systems on low-electricity-using homes with the help of trained volunteers. SunWork also installs solar systems for small nonprofit organizations such as churches, preschools and social welfare organizations. For more information about SunWork, click here. 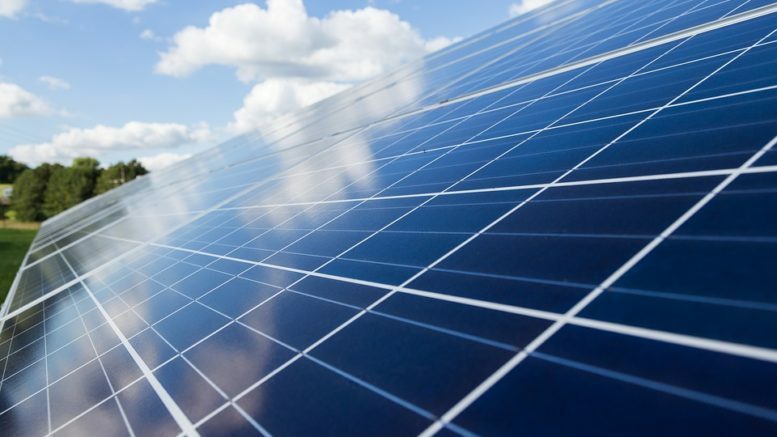 Be the first to comment on "Workshop will teach residents about solar panels"